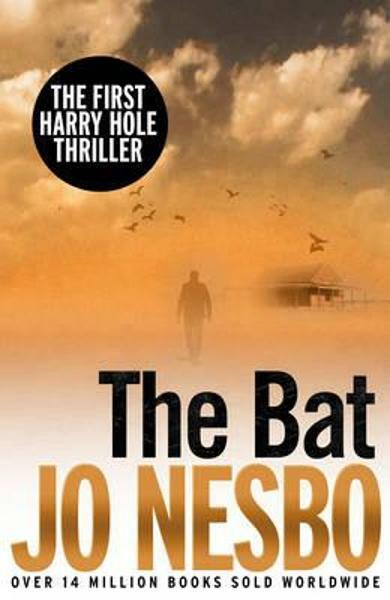 Paperback edition of the first book in the bestselling Harry Hole series, published in English for the first time. 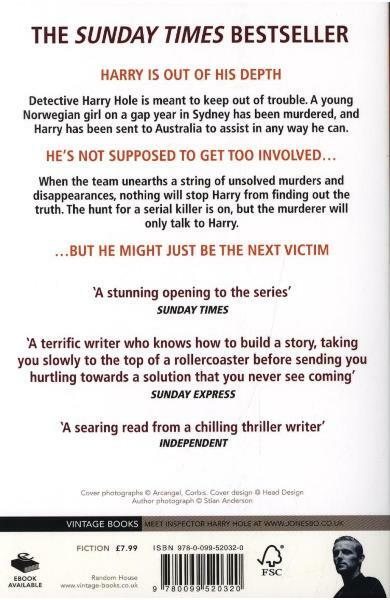 Harry is sent to Australia to investigate the murder of a Norwegian girl in Sydney. 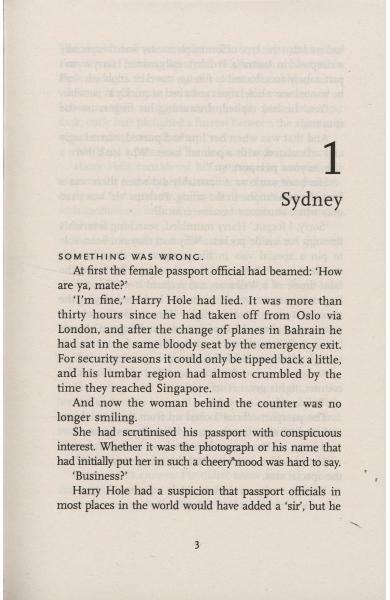 This novel won Nesbo the Glass Key Award in 1997, and launched his international career. His novels have now sold more than 14 million copies worldwide. 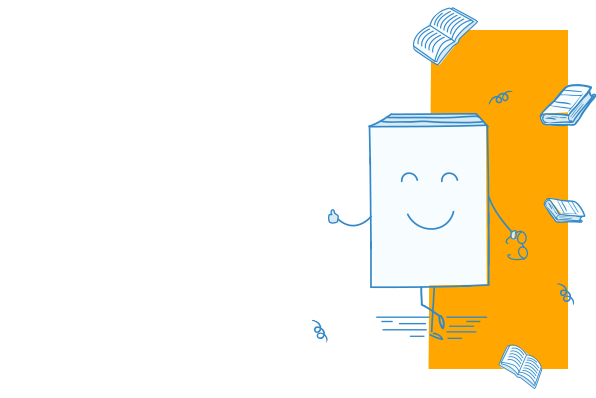 Cartea Bat face parte din categoria Crime a librariei online Libris.ro si este scrisa de Jo Nesbo.